The Millers home game with Millwall which should have taken place on Saturday, 25th August will now take place a day later, Sunday, 26th August when it will be a 1230 kick-off. This, so far, is the second change to a Millers game before the season even kicks-off. The first change was to our game away at Villa Park which has been moved by twenty-four hours to Tuesday, 18th September. Have to admit neither moved game makes much of a difference to me and, I suppose, I can sort of see sense with the problems we had last time Millwall were at the New York Stadium, although, of course, it could actually mean they are in town a day longer if they have trains etc booked for the Saturday? And there are people it could mean problems for like those who have already booked coaches, changed shifts at work, booked days off. I wonder how many more games will be subject to change for us Millers this season? Millwall don’t seem happy with the decision and in a club statement saying, amongst other things, From the first stage of contact about a proposed rescheduling of this fixture the club has been strongly against moving the day or kick-off time and later took the issue to a dispute, overseen by The EFL, having been unable to reach a fair compromise with Rotherham United Football Club. 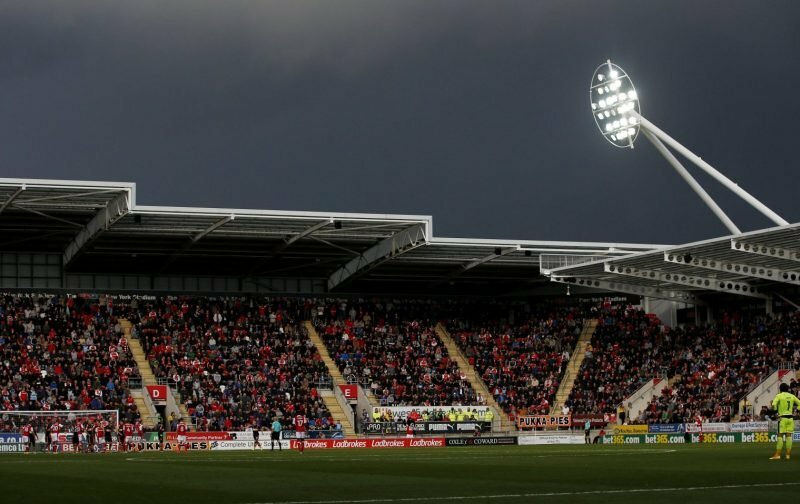 After the dispute was concluded and a seemingly fair outcome achieved, South Yorkshire Police took the fixture to a full Safety Advisory Group meeting after which it was unfortunately decided to move the game to its new date.